The difference between good benefits and great benefits is a big one. 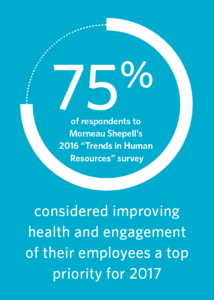 Great benefits retain employees and are tailored to your organization. Retail Council of Canada, together with Morneau Shepell; offer RCC members an exclusive, cost-effective and truly valuable benefit program. 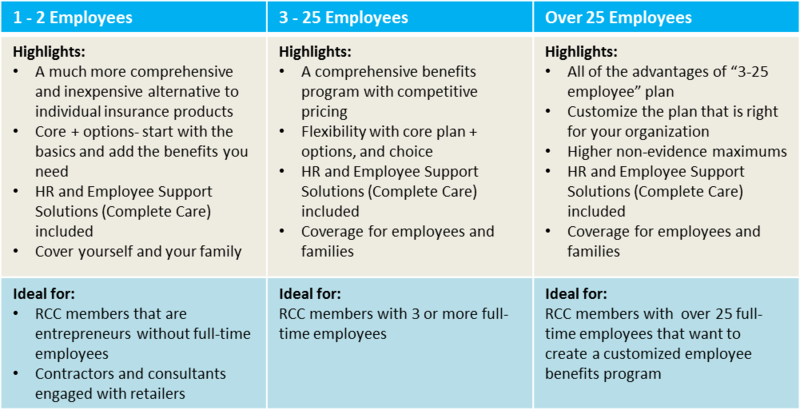 Thanks to RCC’s strength in numbers, we can deliver a much more comprehensive and inexpensive alternative to individual insurance products, that understands the unique needs of your business and your people–from store front to distribution to home office.